SV offers a wide range of IP 68 waterproof interconnect products designed to withstand rigorous environments and harsh elements. 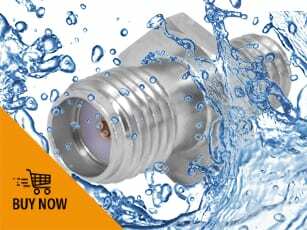 SV’s line of waterproof connectors include hermetically sealed connectors to 1 x 10-8, making them ideal for high pressure, vacuum applications and the prevention of liquid or gas leakage. Ingress Protection ratings are used to specify the environmental protection of enclosures and casings around electronic products.